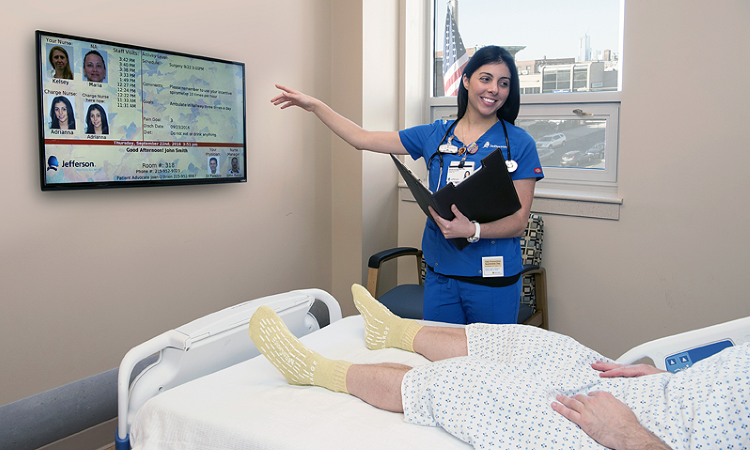 "... we have reduced patient falls to the point that we have had ZERO FALLS in the past year!" "We have seen an increase in our Press Ganey® scores of about 7 points in just a few months"
HCAHPS show how you compare, MTR® Technology helps you stand out! 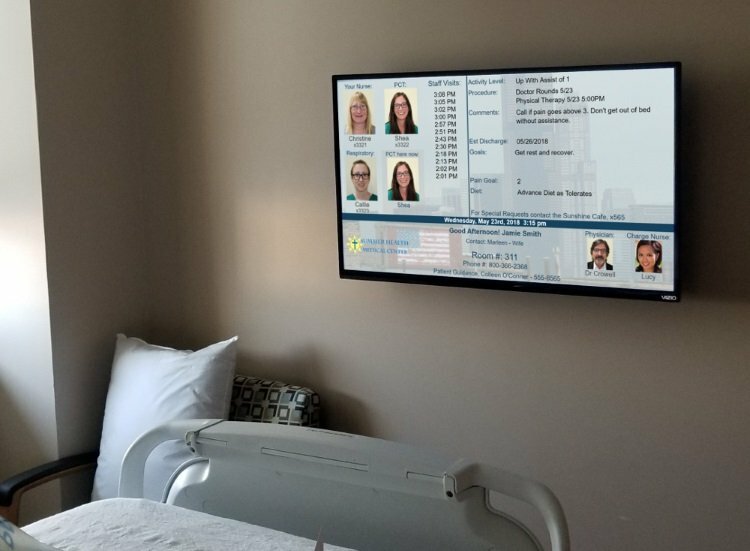 Managing Team Response, or MTR®, is an automated, customizable electronic whiteboard system specifically designed for hospitals and other healthcare facilities by healthcare experts which greatly enhances the in-room patient and family experience; brings 100% consistency, transparency, and accountability to the hourly-rounding process; and routinely reduces 'never-events' by more than half, sometimes reducing them to zero. What if any caregiver could interact with any patient at any time with confidence? Deliver up-to-the-second patient information to caregivers, viewable from any device they want. Transform hourly rounding with 100% consistency, transparency, and accountability. Enable hospital staff to work as a team to ensure that EVERY patient receives optimal, timely care. Results? "Never-events" are reduced by more than half... Sometimes, to zero. What if nurses, patients, and families were a unified care team? Deliver bright, clear, up-to-the-second information including patient progress and plan-of-care. 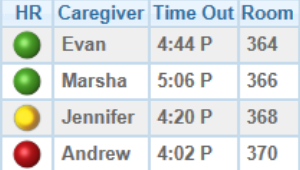 Feature all caregiver names, photos, and extensions. Integrate patients and families into the hourly-rounding accountability loop. Results? Patients feel safe; patient families feel confident; HCAHPS rise. 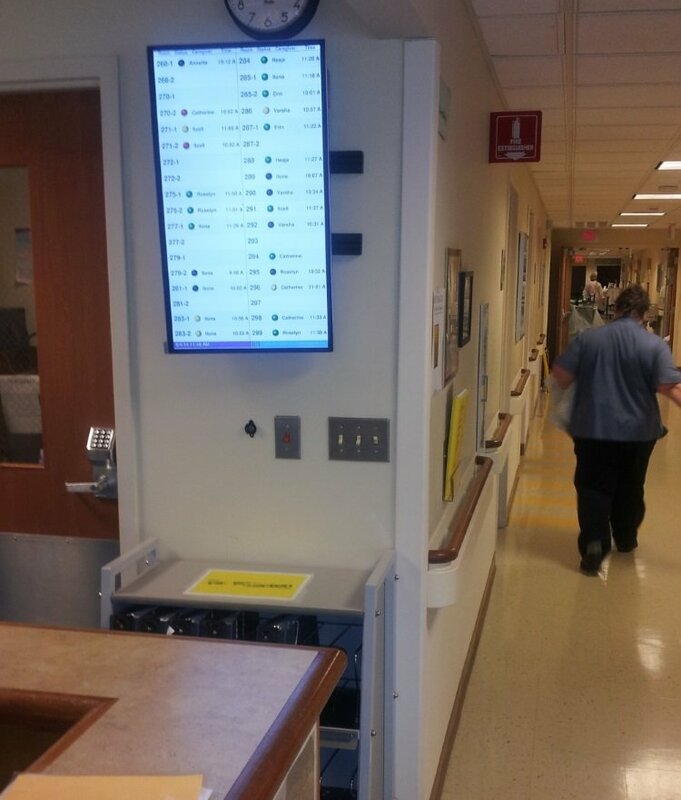 What if easy-to-read, accurate safety data was reliably displayed outside patient rooms? Communicate accurate Safety Information to each visitor. Enable centralized control and management. Update all information in real-time. 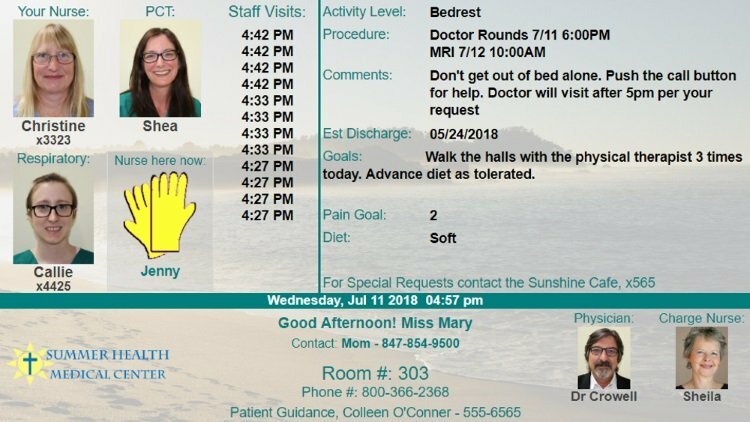 Feature customizable colors, icons, and verbiage to be HIPAA-compliant and meet hospital standards. Results? Patient safety is dramatically increased. What if hourly rounding was 100% successful? Ensures all rounds are met and all caregivers are credited. 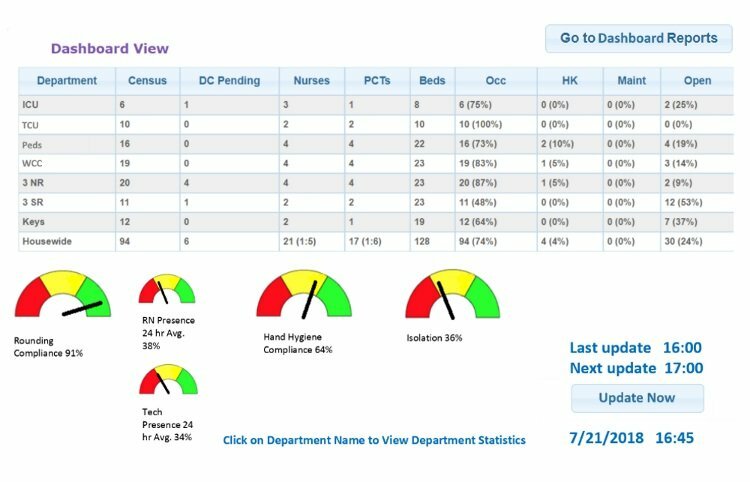 Improves teamwork by keeping all staff aware of every patient's rounds. Enables caregivers to safely and confidently back each other up. Eases alarm fatigue with visual cues and fewer call lights. Transforms occurances of 'never-events' to never! Results? 100% verifiable rounding success. 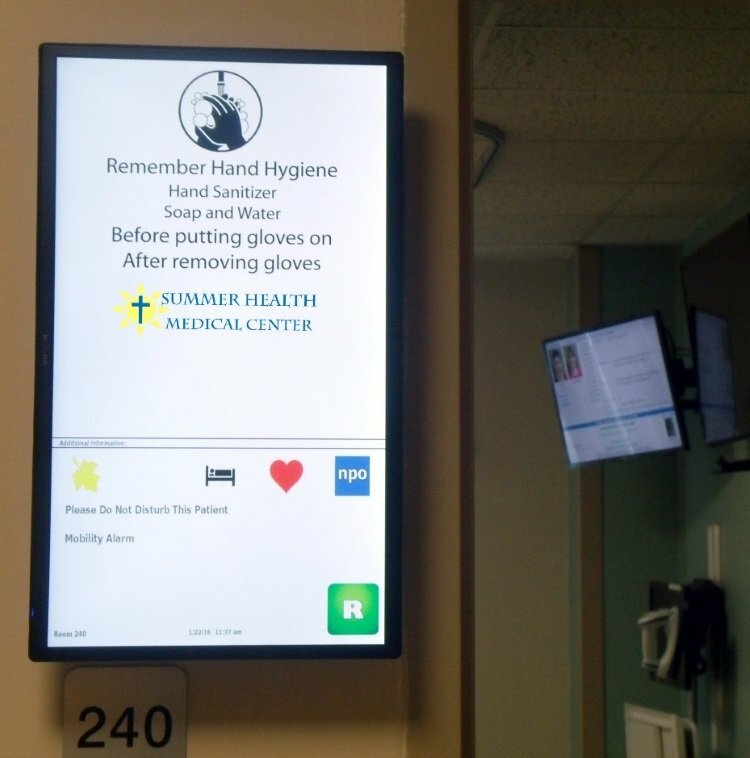 What if hand hygiene was 100% compliant and verifiable? Ensures every caregiver follows hand hygiene compliance rules. Improves visibility of compliance with instant visual feedback. Enables team to help each other meet goals of reduced HAIs. Eases alarm fatigue with visual cues and less noise. Transforms estimated measurements into accurate live data. Results? 100% verifiable hand hygiene compliance. 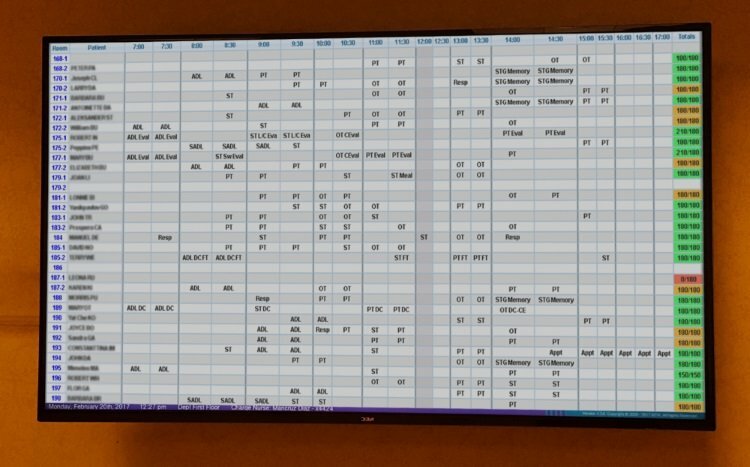 What if Rehab Therapy scheduling was a breeze? Assures patients receive all mandated therapies. Streamlines scheduling across multiple discliplines. Enables caregivers to spend more time with patients. 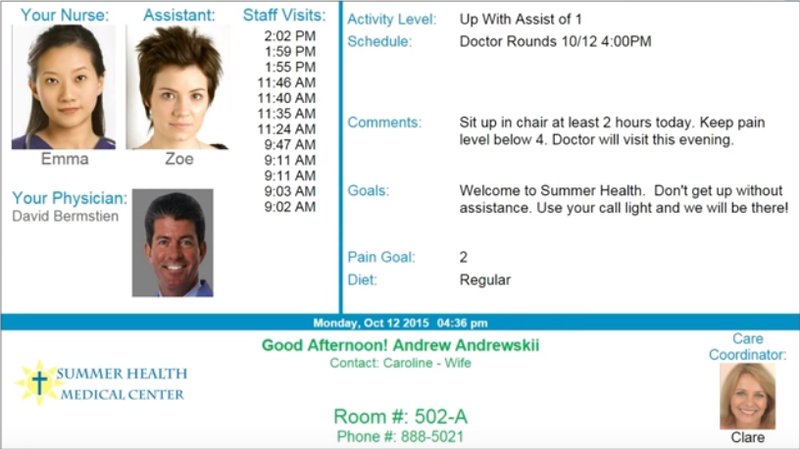 Delivers schedules to patients and caregivers in their desired format. Shares any change with patients and caregivers immediately. Results? 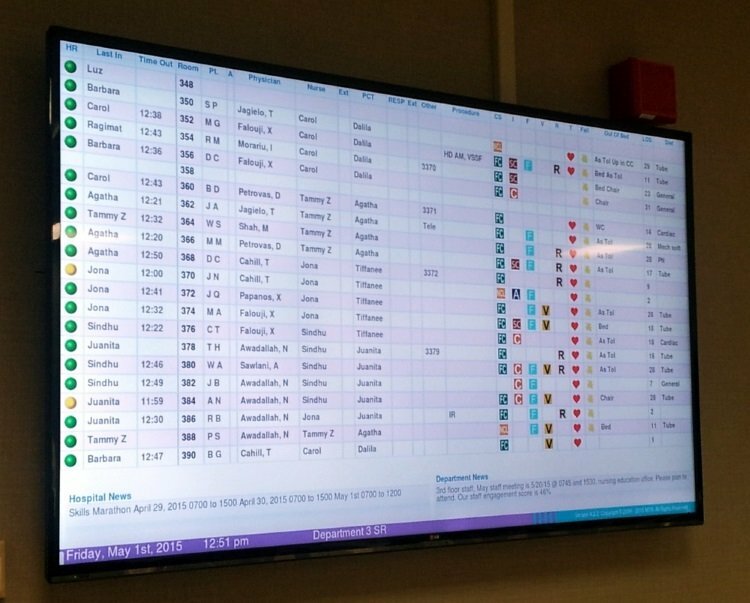 Scheduling time significantly reduced; no more missed appointments. What if you could better leverage Big Data? View real-time utilization from your desktop or mobile device. Provide immediate hourly rounding statistics. Access floor census and risk management data quickly. Track team progress with fully-automated reports, charts, and graphs. Results? Management better understands the needs and 'areas of excellence' of their facility.